Landscape Installation - Call Our Fort Collins Landscapers! 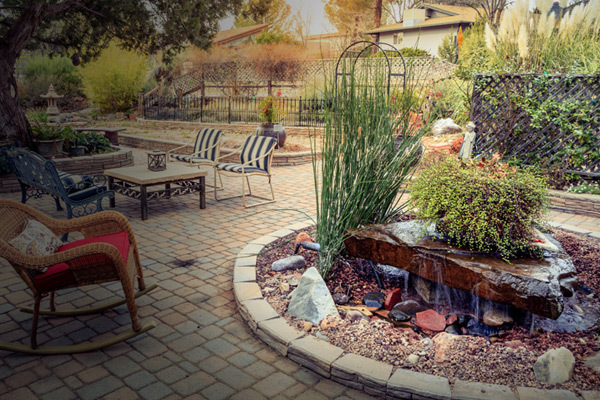 | Advanced Landscaping & Sprinklers, Inc.
At Advanced Landscaping & Sprinklers, we’ve helped hundreds of Northern Coloradans turn their landscape from drab to fab through our advanced landscape design and installation services. Our landscape professionals can help incorporate pieces of your personality into your new landscape design, turning your dream yard or garden into a full blown reality. Whether you’re ready to start building that private sanctuary in your backyard to host family gatherings, or you need to upgrade your home’s curb appeal before putting your house on the market, our landscaping experts can help. Contact us today to learn more about our landscape design and installation services or browse our gallery online to view some of our recent work. When you call the landscape design experts at Advanced Landscaping & Sprinklers, we’ll take the time to understand your unique needs before recommending the best landscaping solution for your home. All of our landscaping projects are handcrafted to create beautiful and original designs, so you can enjoy your new surroundings for years to come. Whether you’re looking to improve the aesthetic appeal of your front yard with new plants and flowers, or you need assistance figuring out where to install a shed in your backyard, our landscape architects are here to help. 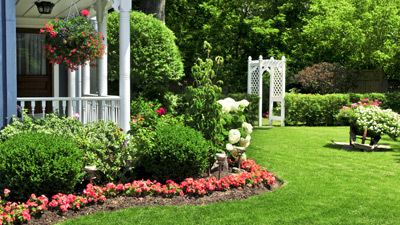 The landscape surrounding your home or commercial property can say a lot about you and your company. In order to make a great first impression for visitors and clients, it’s imperative that your landscape design reflects harmony and tranquility with its surrounding environment. From a cozy backyard patio to an inviting community garden, our certified landscaping contractors can make your landscape ideas come to life. Contact our landscape and design specialists today to learn more about our services or to schedule an appointment!